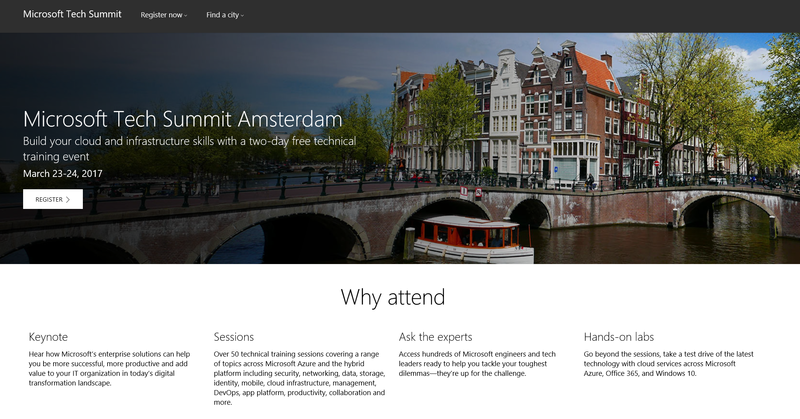 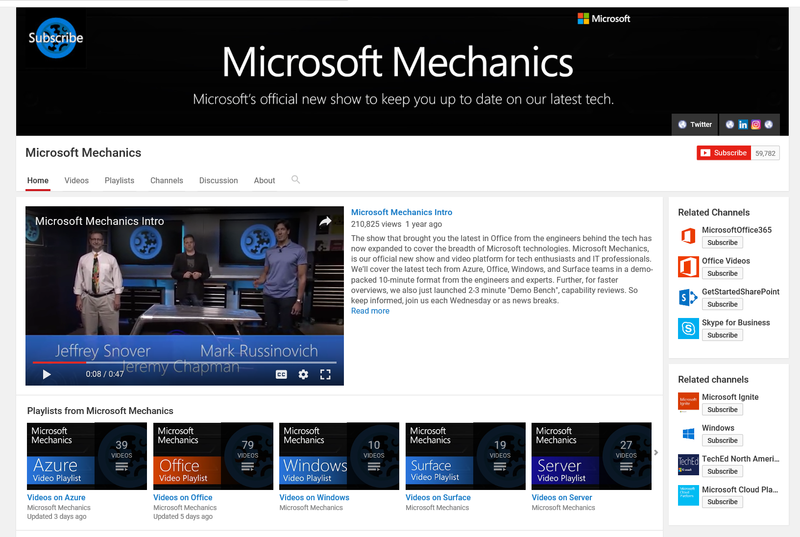 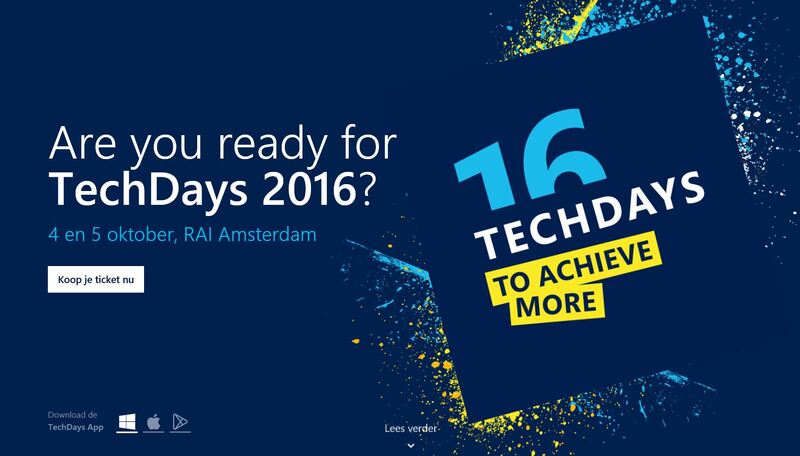 Join Microsoft TechDays 2016 in Amsterdam ! 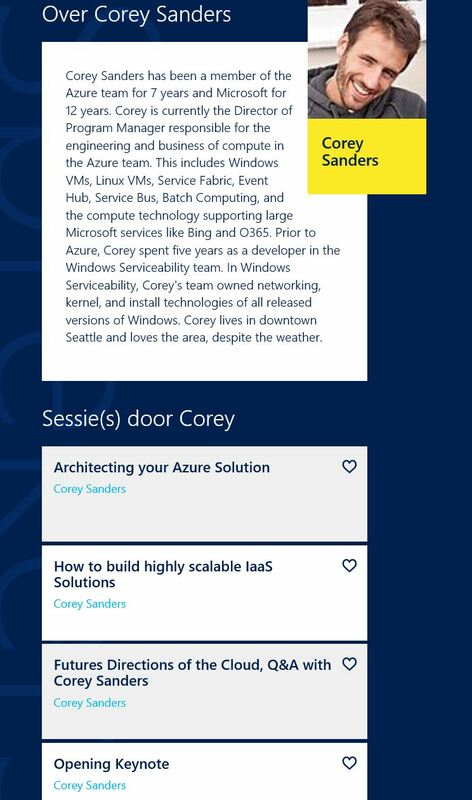 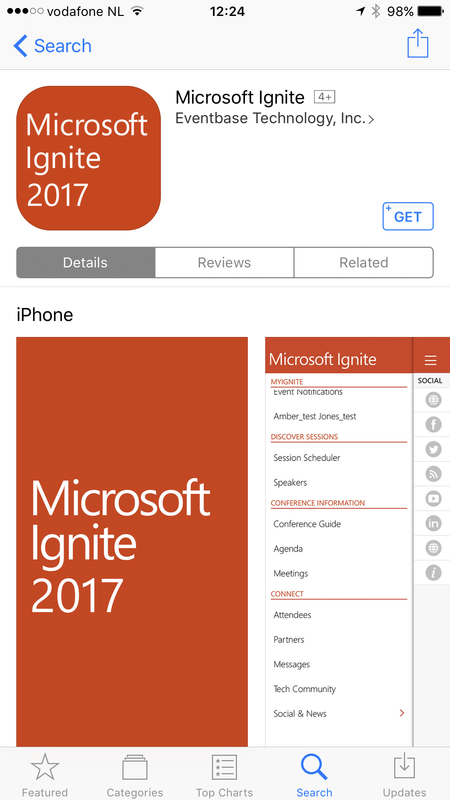 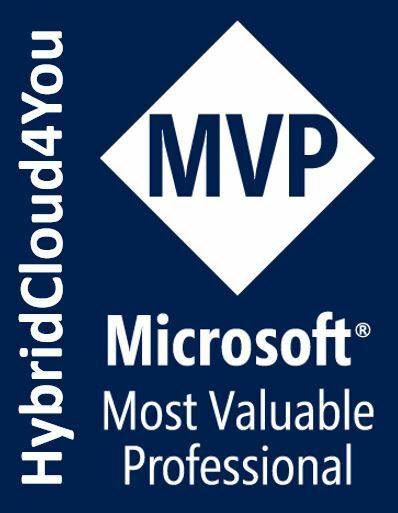 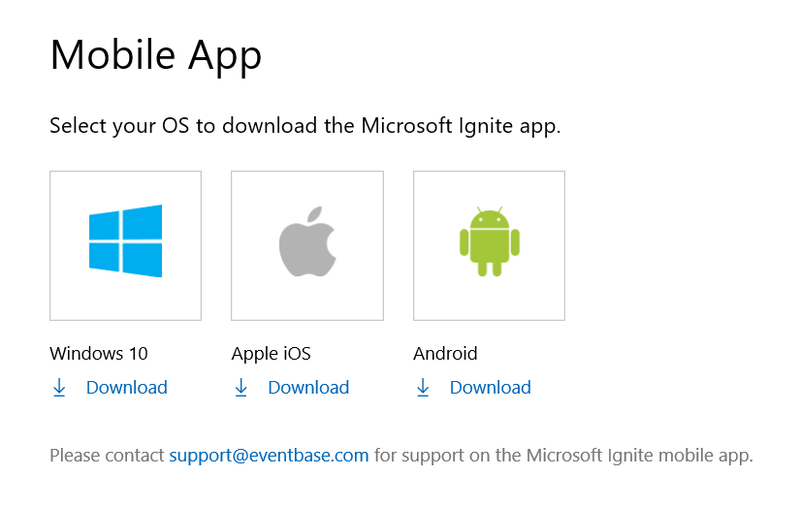 There will be Great Speakers to Join and Corey Sanders will do the Keynote and Cool sessions about Microsoft Azure. 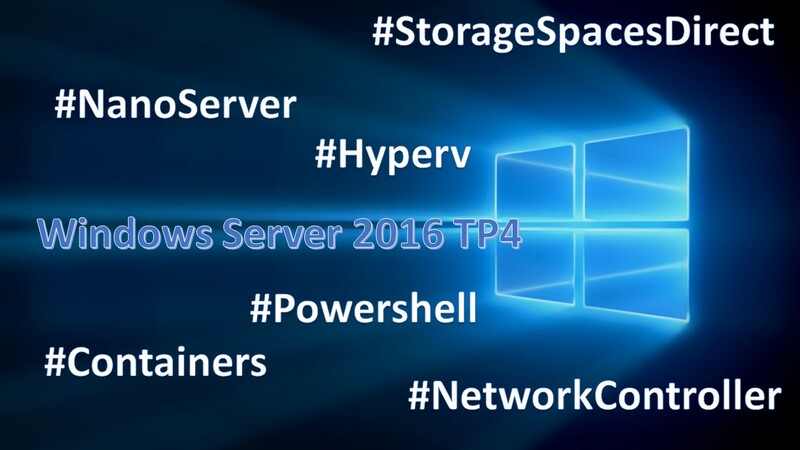 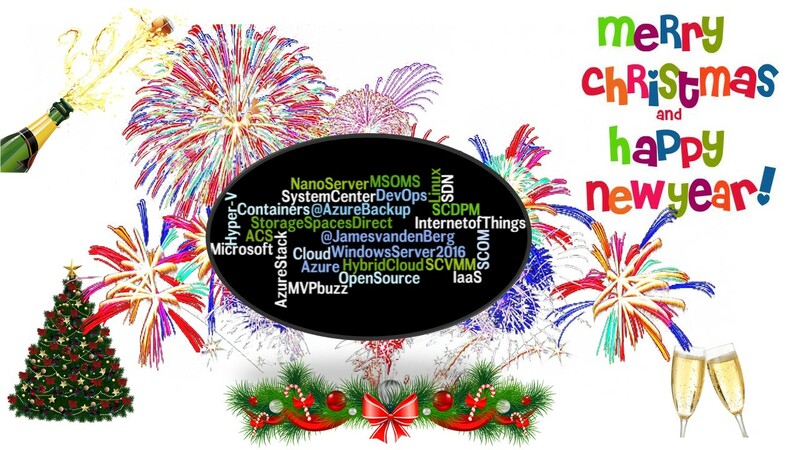 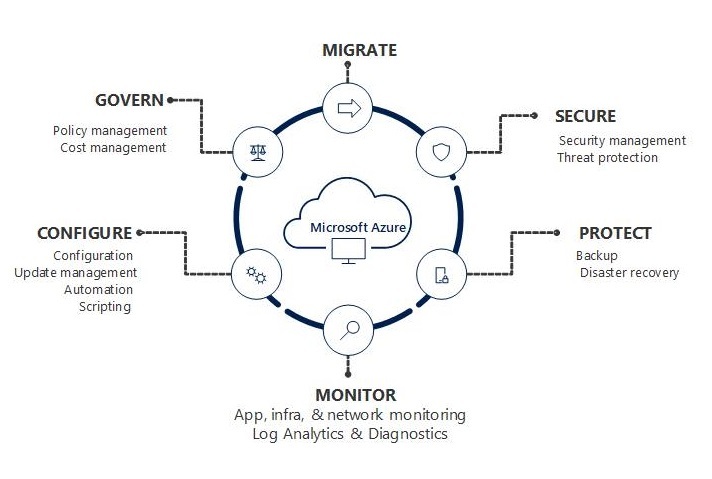 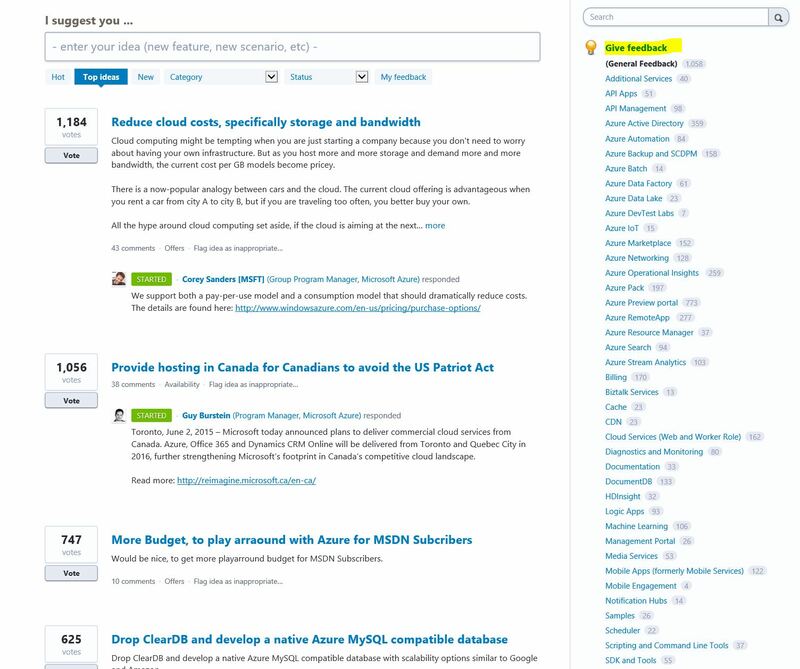 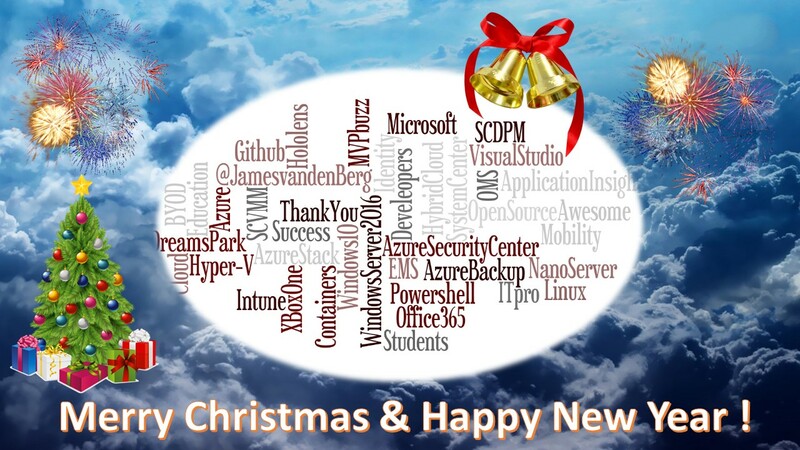 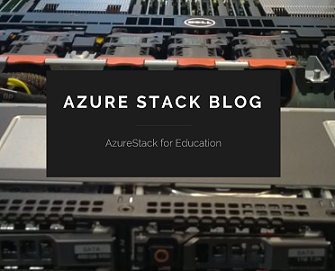 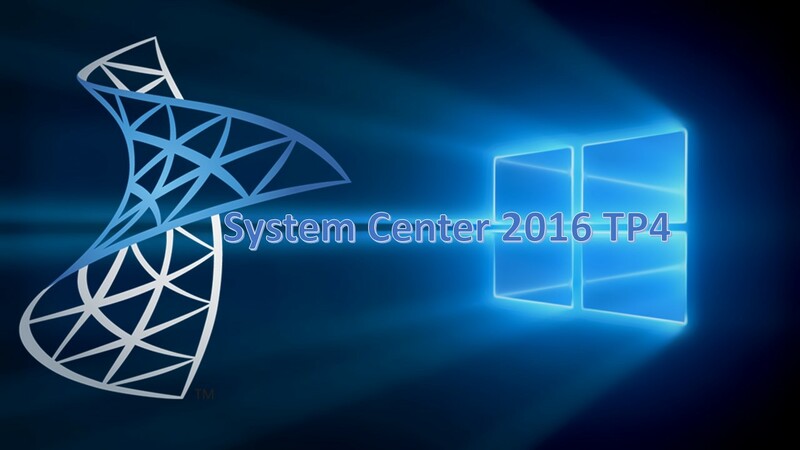 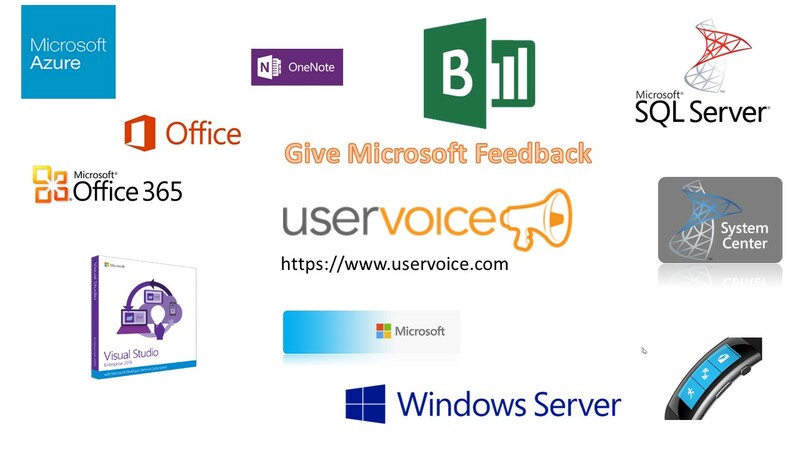 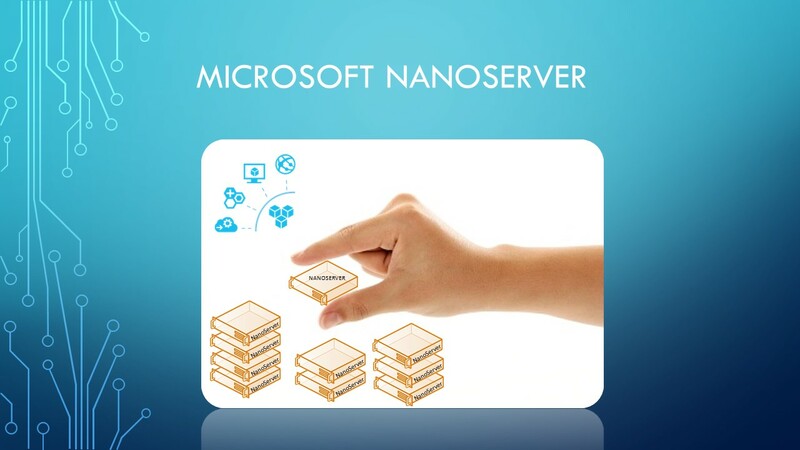 Categories: ARM, Azure, Azure Security, Azure Stack, CPS, Hyper-V, Linux, Microsoft Azure, NanoServer, Office365, OMS, PowerShell, Sharepoint, SQL, System Center 2012 R2, System Center 2016, Windows 10, Windows Containers, Windows Server 2012 R2, Windows Server 2016, WindowsAzure, WindowsAzurePack | Tags: Azure, AzureStack, Cloud, DevOps, HybridCloud, Linux, MSOMS, MVPBUZZ, OpenSource, TechDaysNL, winserv | Permalink.